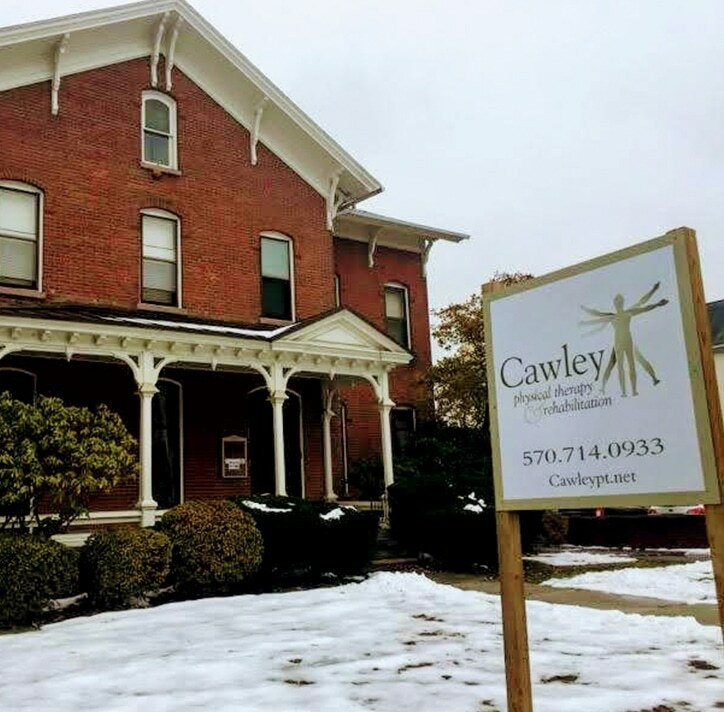 Cawley Physical Therapy is Kingston, Pennsylvania’s premier physical therapy and rehabilitation facility. 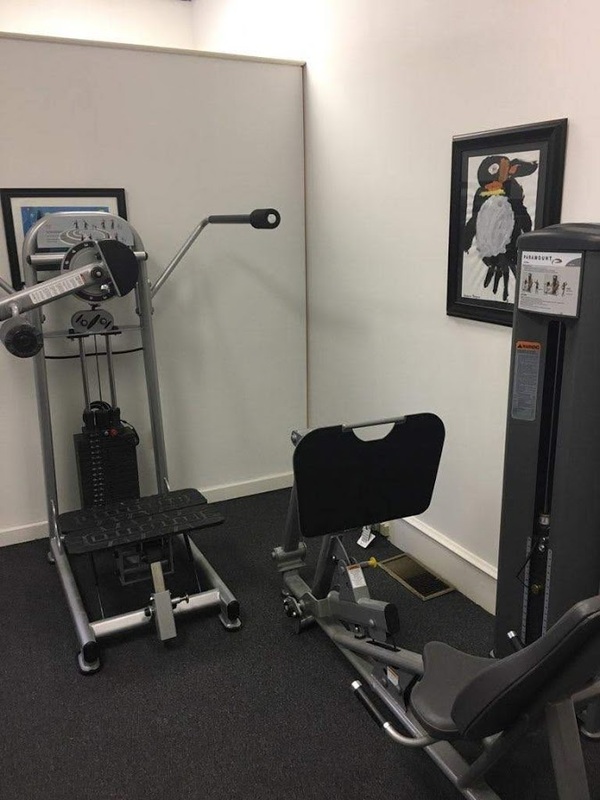 Located inside of Vive Fitness, we provide patients throughout the Wyoming Valley quality service to meet their recovery needs, as every injury and personal recovery is treated with special consideration. 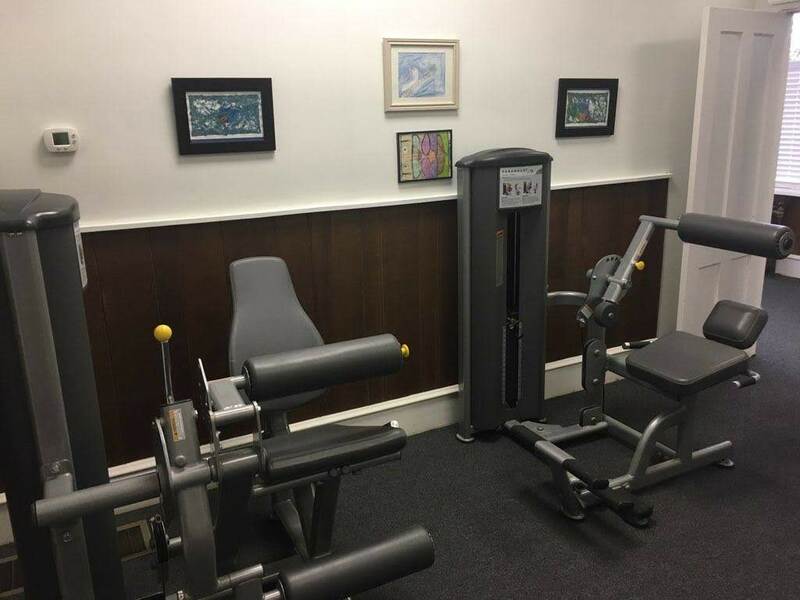 We are a family friendly facility providing support for both adults and kids. 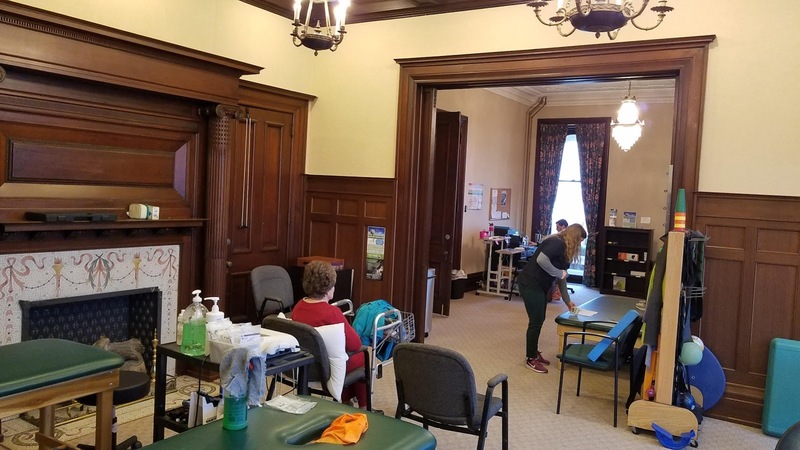 We want to make you a part of our family by providing stellar service that get you back to living an active, healthy lifestyle as quickly as possible. 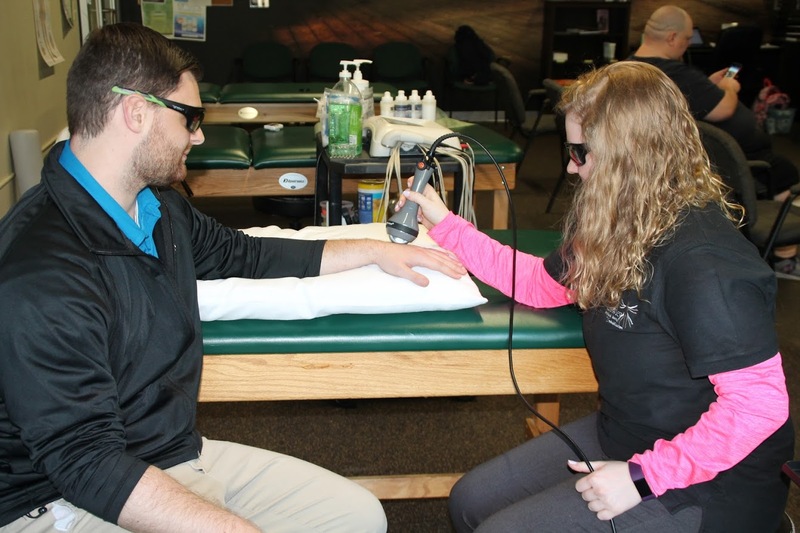 No matter your injury, the staff in our Kingston PT office can help! 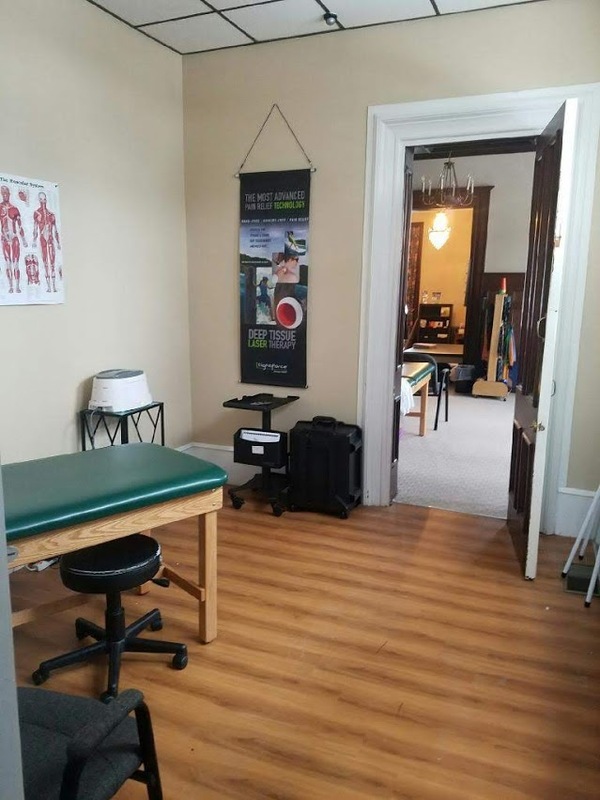 Call or visit our Kingston location and let us help you on your recovery journey. Don’t wait before it’s too late or it can have serious consequences. Let the experts at Cawley take care of you!